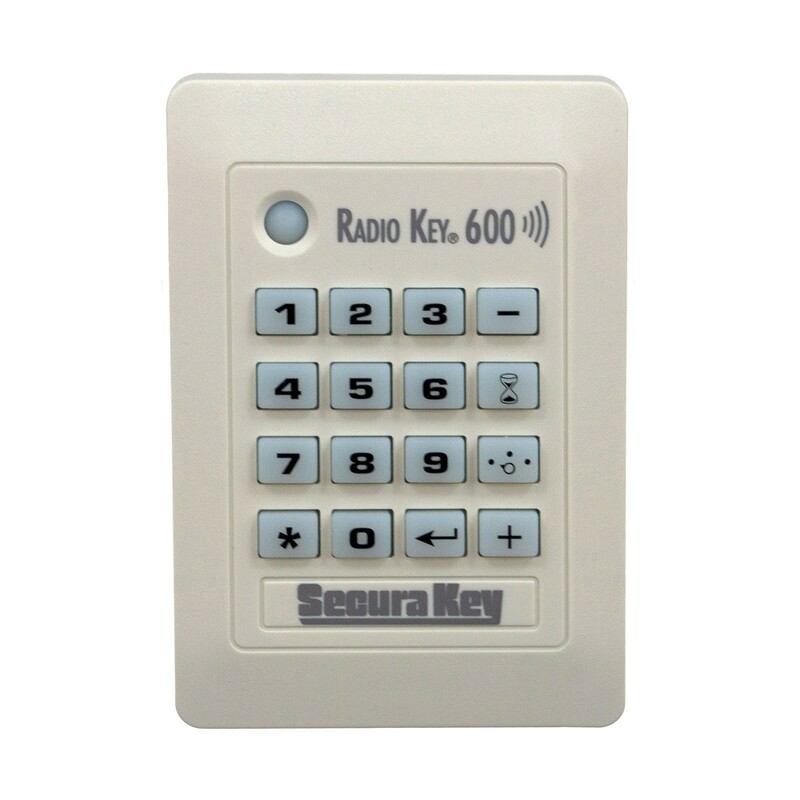 Secura Key's Radio Key RK-600 standalone proximity reader also features a keypad allowing for single-door access control for up to 600 users. 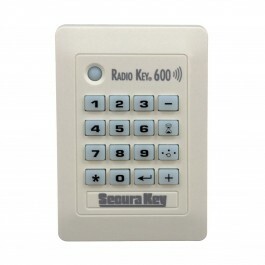 The Radio Key® RK600 is a standalone proximity card reader with a built in keypad that provides single-door access control for up to 600 users. 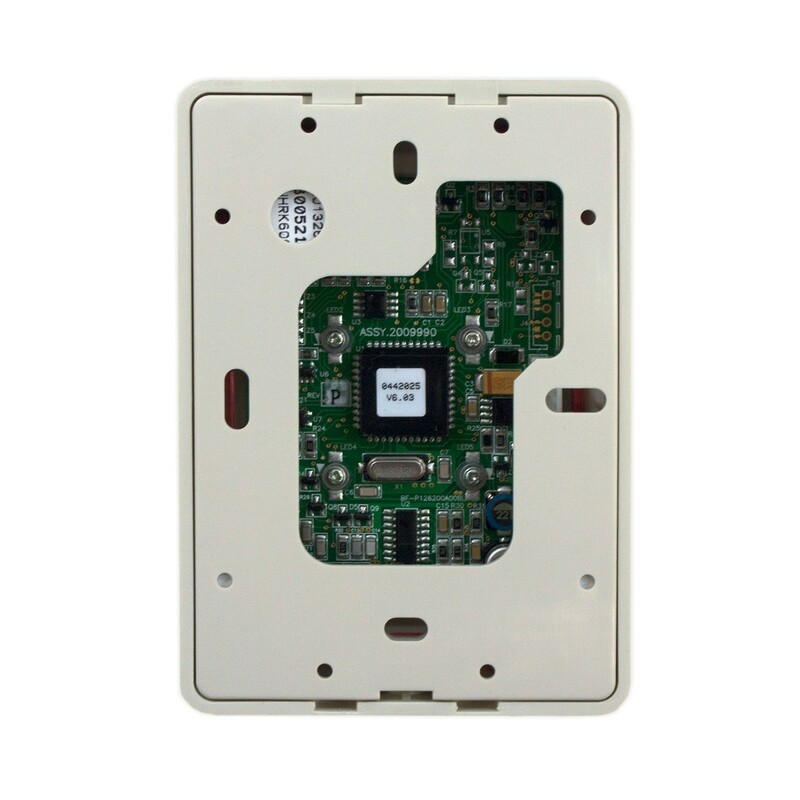 This RK-600 reader is surface mounted and is enclosed in a weather resistant wallswitch body. You can pair the optional RKAR auxiliary reader with this RK600 reader for added security at your facility. The auxiliary reader is mounted outside, as tampering with this reader can never grant unwanted entry. 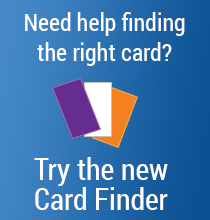 When the RKAR auxiliary reader is installed you can use the RK-600 as both an exit reader and as an enrollment reader. Security can be increased a step further by using the glass mounting kit for mounting the auxiliary reader and the primary reader behind glass. Using the RKAT audit trail module will allow you to connect this access control system to a PC or serial printer and includes software that includes many extra features such as providing reports on transaction history, allows programming of proximity tags, a user name database, making backups and restorations, and modifying other reader settings. Size: 4.5" x 3.2" x 0.84"